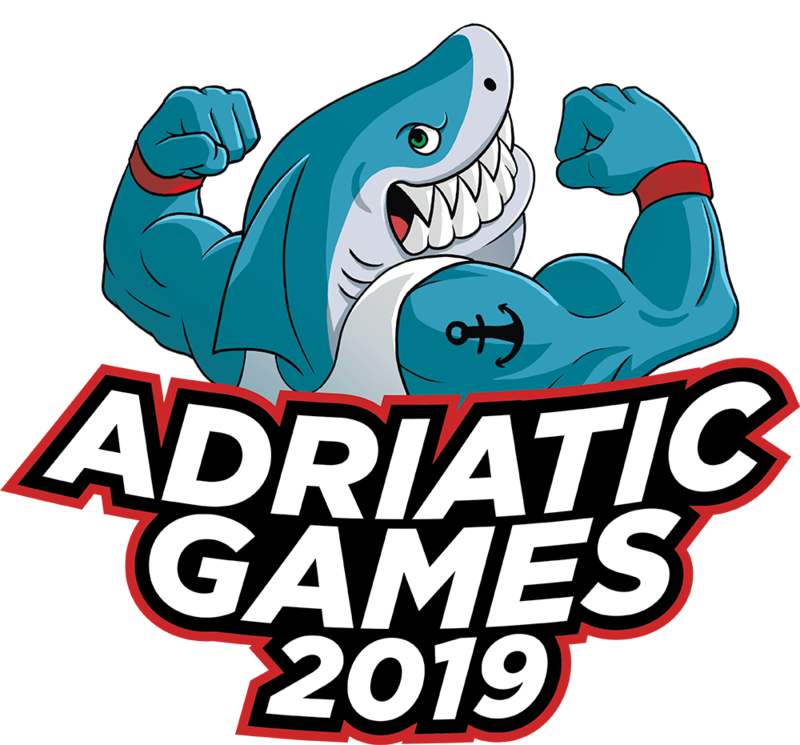 Here we are, this is our team: we’d like to tell you who are the creators of the Adriatic Games and how the competition developed, since the first edition so far. 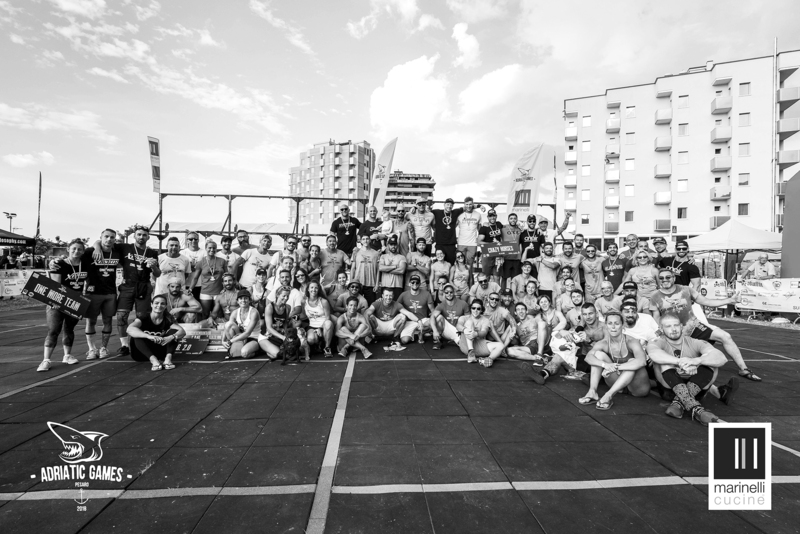 Two different box, more than 100 km far away from each other, that work together to increase the Italian CrossFit community and to tell everybody about its successful set of mind. At first, it was a big challenge. 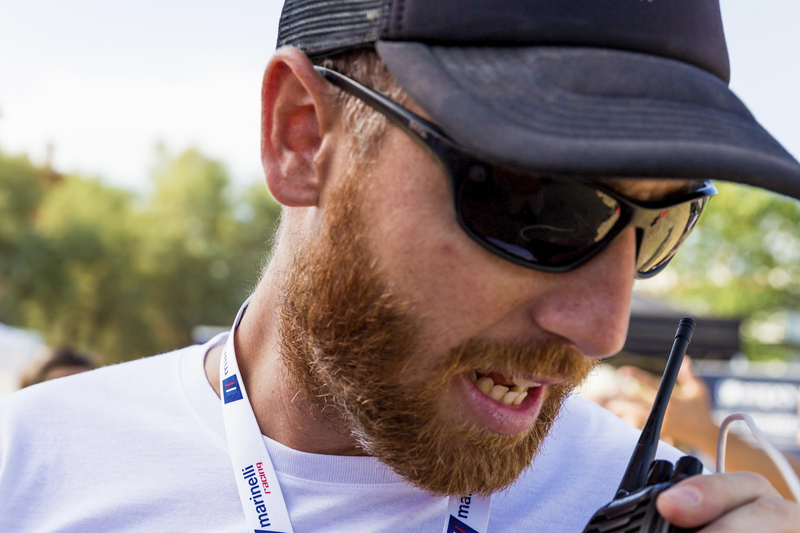 Now, after many editions, it has turned into a great certainty, thanks to the commitment of our staff and the growing support of volunteers. 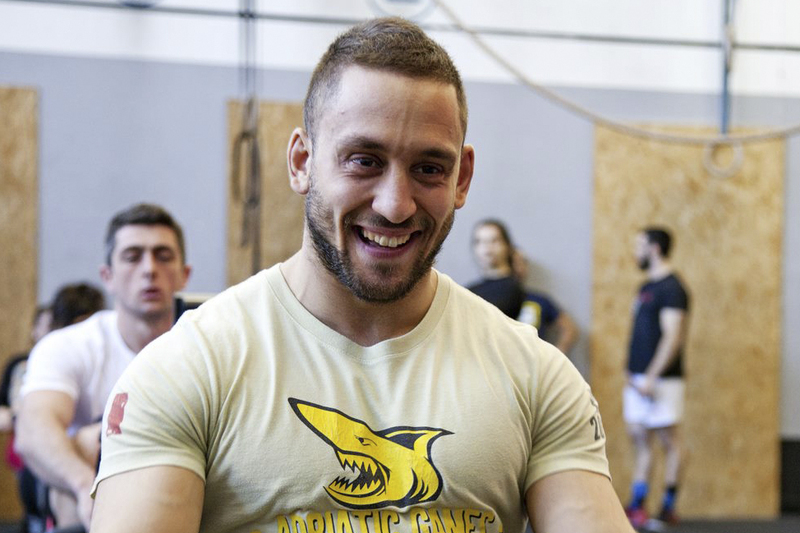 It was 2014, and the CrossFit competitions were very few. Team competitions indeed. 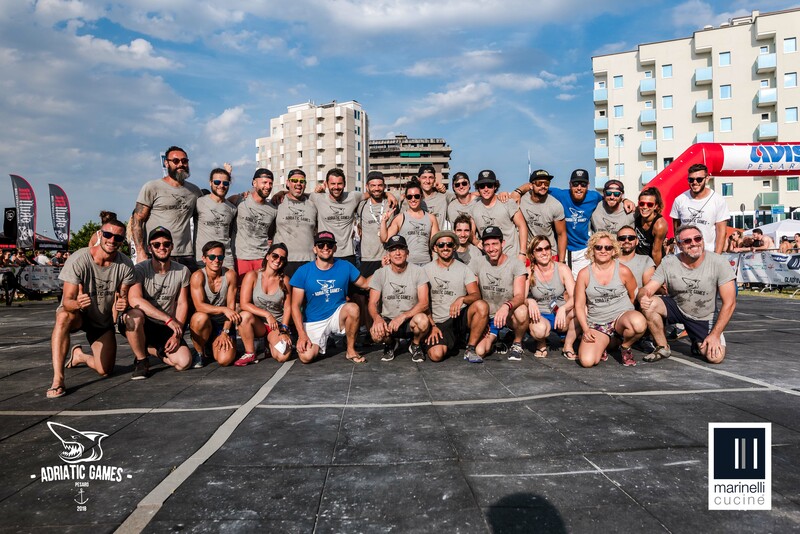 CrossFit Pesaro and RMG Crossfit have opened since less than one year, when their coaches started thinking about a summer contest in Pesaro, by the sea. For the very first edition, a small race field, built at first light of the beginning day, was enough. Our memories are still clouded by the storm that forced us to move all stuff from the beach to the box. A very traumatic, but energizing opening, which encouraged us to invest more and more energies during the second edition, and the following ones. We introduced something new every year: the different locations, for example, in order to offer a more performing competition. 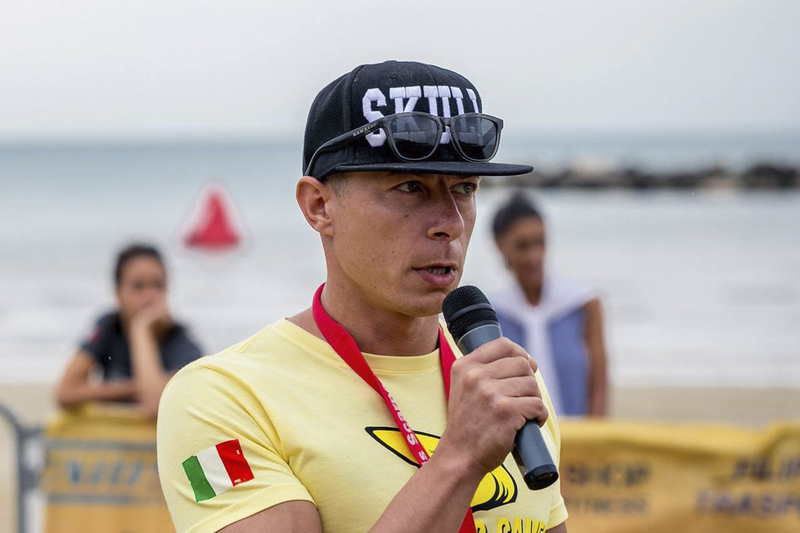 Now the Adriatic Games take place at Baia Flaminia Campo di Marte (a very nice neighborhood known because of its wonderful sunset on the sea): there, we love playing around with wod on the beach and through the water, but along the natural trails of the Regional Park of Monte San Bartolo as well.